The fruit in the Mekong Delta hangs heavily from the trees and fruit trees are everywhere. Is this the world's biggest banana flower? Of course water is the dominant feature of the landscape. But when you are on land it feels as though the land must go on forever. The vegetation is so thick that we could only see a few metres ahead at any time. This is a papaya plantation. The trees are all babies so we could see quite far at this point! Local fruit was served to us at every meal. I don't know who was keeping track of what we had ingested so far (big job) but somebody evidently was because we were never served the same thing twice in a row. Somehow, everything tasted better than it does in Saigon. Mr Martin had been indifferent/negative towards jackfruit and rose apples in the past, but was now joyfully tucking into both. The jackfruit was sweet and soft and had a kind of banana-ish flavour. Kind of like a those square chewy wrapped in paper lollies you used to get at the dairy. I thought they were called "kegels", but then I looked up kegel lollies and the internet told me to stick a lollipop up my hoo hoo so that can't be right. What are they called, kiwi people? Jackfruit tree gone mad on fruiting. The rose apples we had were beautiful. Crisp and fragrant almost as if they had been dipped in nectar. We picked and ate them right off a tree that was growing in the garden of one of the two pagodas we visited. Fresh rose apple with a bite out. I think we felt almost giddy with pleasure at that point (if you discount the bike bum) as if we had been somehow transported and were no longer heavy-footed and earth-bound but gliding on a magical fruit-filled butterfly flowers plain. There should have been unicorns. Well, except that unicorns although pretty and magical etc are universally known to be big hoo hoos with fairly sociopathic personalities. 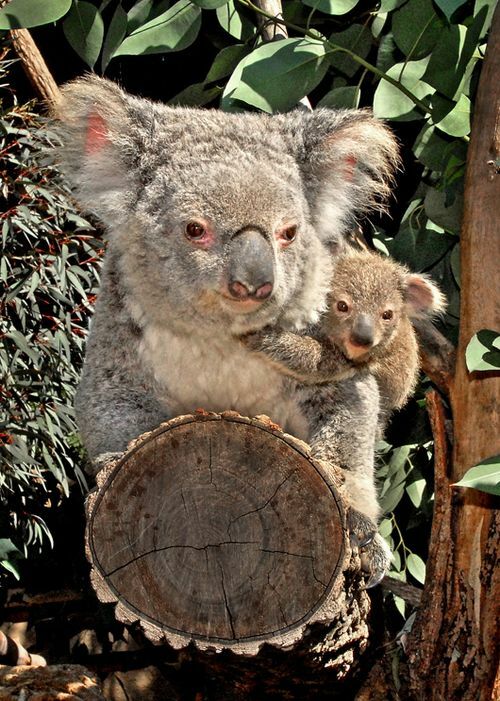 Like koalas. Cute on the outside, but inside they're totally saying: "I'm going to CUT YOU, motherf*%$er!" 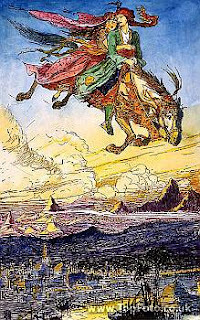 So actually, just so you know, my magical horse of choice is the lever-powered flying horse from the Arabian Nights. The only way that day would have been better is if there were flying Arabian Nights horses and a genie. I think you need to cut down on the sugar! Laughing all the way to my hoo hoo! Yeah. Martin said this post took a turn for the truly potty at "transported".